Sweet-tooths everywhere, we’ve got some fantastic news! Forget the sugar crashes and the sweet addictions, simply swap refined sugar with one of these everyday natural sweeteners and give your health a happy boost. If you’re a sucker for a 3 p.m. sugar hit and can’t look a cupcake in the eye without wanting to demolish it, you probably also know the highs of a sugar hit and the lows of the aftermath only too well. But there are many other negatives to sugar that you may not be aware of. Read on to curb your sugar cravings quicker than you can say double-layered marble cake with chocolate frosting. Sugar is essentially just empty kilojoules — it’s high in calories but doesn’t do much to fill you up and curb your appetite, which means you’re more likely to eat lots of it and for very little nutritional gain. But it’s not just the kilojoules that are the main concern; high levels of sugar are also believed to accelerate the ageing process, supress the immune system, aggravate pre-existing inflammation issues and, of course, raise your blood sugar and insulin levels, meaning you’ll be dependent on your sugar fix and burn out if you don’t get it. Too much sugar can also be dangerous for kids and affect their moods and behaviour (just witness a child’s birthday party to see the damage!). Sugar cane itself isn’t the problem, it’s the process that it goes through before it hits our tables — and as we all know, highly processed or refined foods are never the best option for our health. 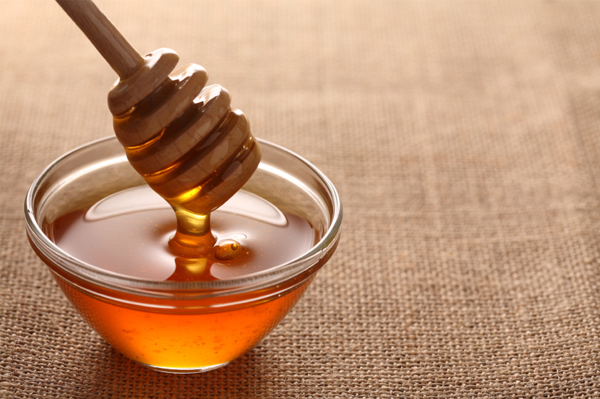 Honey: This commonly used alternative to refined sugar is super sweet and believed to be antibacterial, but it’s also high in kilojoules so moderate your intake. Maple syrup: Made from the sap of the sugar maple tree, maple syrup lovers get the added benefits of amino acids, proteins, zinc, calcium and potassium. Its rich, toffee-like flavour makes it a perfect alternative to refined sugar. Agave nectar/syrup: Sourced from the Mexican agave plant, the light version of agave syrup tastes fairly bland but sweet, while the darker option has a richer flavour. It’s low GI so you won’t experience the insulin crashes you can get with white, refined sugar and it’s sweeter than sugar so is generally used in smaller amounts. Palm sugar: This is derived from the sugar palm and is produced from the sap that comes from the flower buds. It’s low GI and can be used in many Thai dishes.